It has been a long time since I’ve opened a box of wrestling cards. One of those TNA Knockouts boxes from TRISTAR is probably the last wrestling box I tackled. New from my friends at Topps and exclusive only to Walmart is 2017 WWE Women’s Division Wrestling. Like I said, this product can only be found at Walmart. It comes in three different formats – Blasters, Hangers, and Fat Packs. Blasters are most likely going to be the popular choice as each box comes with (1) “hit”. Along with your “hit” you’ll find (80) other cards. (40) of them will be from Matches and Moments and the remaining (40) come from the Roster portion of the base set. Roster cards borrow the 2017 Major League Soccer design, whereas Matches and Moments uses the design from Road to WrestleMania. Despite not guaranteeing a “hit”, Hangers and Fat Packs are the only places you can find special inserts. The overall base set consists of (100) cards, so a few boxes should yield a complete set. Parallels include Silver #’ed/50, Blue #’ed/25, Gold #’ed/10, and Red #’ed/1. Unlike the Roster parallels, the Matches and Moments parallels are serial numbered on the back. I highly recommend checking those backs as you could easily miss them while shuffling through that card brick. The checklist is solid. Especially when it comes to the autographs. Topps included a wide variety of past and present wrestlers. Blasters cost about $30. In today’s hobby its a breath of fresh air to see an entirely female-based set. Wrestling fans should enjoy, and for the price of a blaster its not much of a risk. 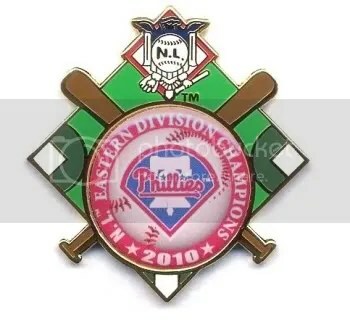 Phillies Are 2011 NL East Division Champs!!! 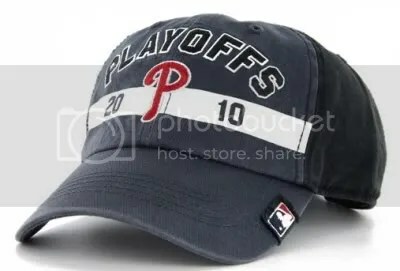 The Phillies are the 2011 NL East Division Champions for the 5th year in a row. This morning I had to buy a new hat and T-shirt. I really like the T-shirts this year because it has a picture of Citizens Bank Park on it. Raul Ibanez put a cap on the whole thing when he hit that grand slam last night in the bottom of the 8th. Lets go to the World Series!!! 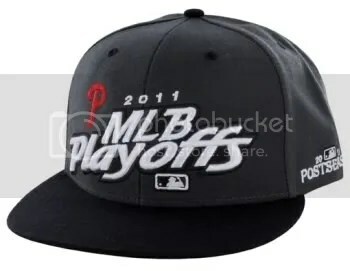 Be sure to check out their 2011 NL East Division Champ gear here. I just had to add this one to my collection. Next year there’re going all the way. Despite all the injuries, the Phillies are the 2010 National League East Division Champs for a 4th year in a row. Roy Halladay pitched a complete game shutout against the Nationals last night in a 8-0 win. I think its time to buy a new hat!